Preparing your InDesign work for print can be a daunting task, especially as there’s no ‘Undo’ button to press once your printed result arrives in the delivery box. Why you should never forget about the Bleed! 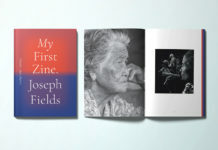 Check out Part Two of this tutorial to find out about exporting your work to ‘Reader’s Spreads’, choosing paper weights and finishes and selecting the right printing method for the job. 1. Don’t forget the Bleed! It’s a printer’s worst (and without a doubt most common) nightmare – receiving a ‘print-ready’ file from a customer that doesn’t have a bleed. Don’t be that customer! Be nice to your friendly neighbourhood printer and be sure to include a bleed (and export it) when you set up your document on the computer. 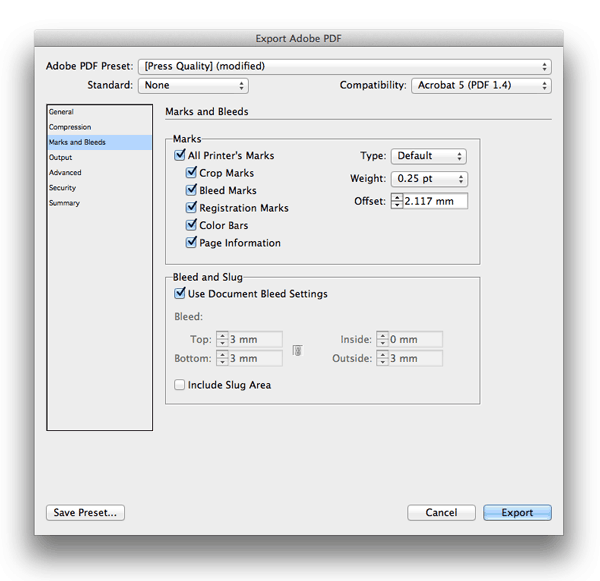 Familiarise yourself with what a bleed is, how to set one up on your InDesign work, and how to export your print-ready file with a bleed included, by clicking here. 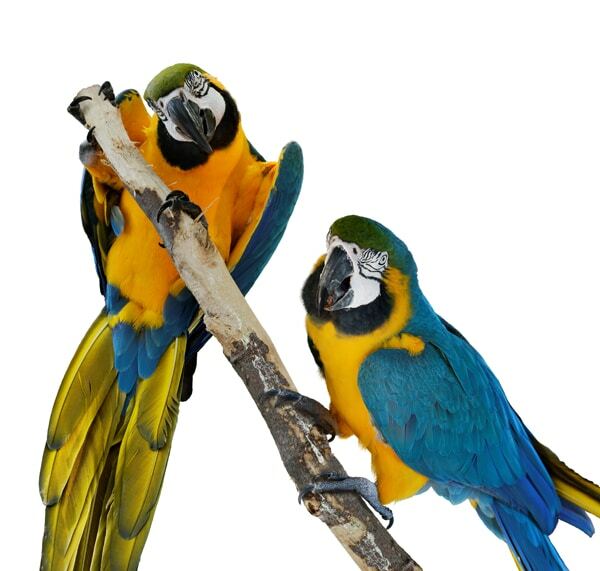 Every macaw worth his salt knows that colour is at the heart of the print process. 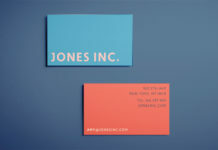 A combination of coloured inks (even if your document is only in black and white) creates your printed result. 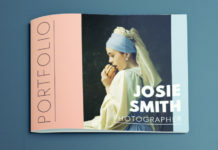 Get familiar with the main rules for printing colour, and you’ll feel much more confident about creating layouts that look as good on printed paper as they do on your computer screen. First up, always remember to render your InDesign work in CMYK, not RGB. You should (almost; see comments on Spot Colors below) always set colour in your print layouts in a CMYK colour mode. 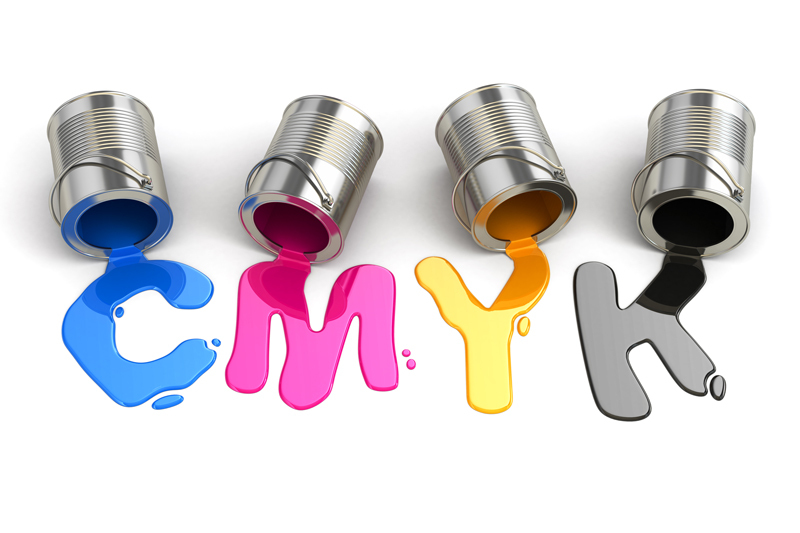 CMYK refers to the four inks that are used in four-color printing, Cyan, Magenta, Yellow and Key (Black). Each colour in your design will be printed using a combination of these four inks. You should never set your print documents in an RGB color mode (even if you’ve been working in an RGB file, make sure to convert the file on export to CMYK). RGB (which is rendered through interaction of Red, Green and Blue light) is only suitable for layouts that will be viewed online or in digital format on screen. 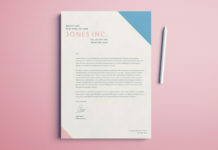 Though you will almost always print using CMYK, you should also be aware of when it’s appropriate to include Spot Colours in your print-ready files. 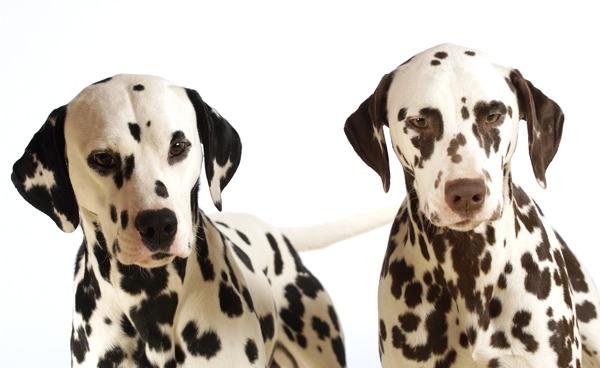 Spot, sometimes termed ‘Solid’, colors, are created by an ink, either pure or mixed, that is printed on a single print run. What this means is that if you choose to include a Spot color (e.g. 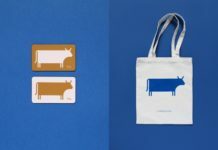 a Pantone color, or metallic or fluorescent inks) in your print design, the printer will have to prepare a completely separate plate for the spot color to be printed. Including Spot colours in your artwork can have its advantages – the final colour result is often much more accurate (more spot-on! ), with less colour variation. On larger print runs using Spot colours can even be more economical (if you’re dealing with three or less than three colors). However, on short print runs including Spot colors in your designs can be pricey; make sure you get a quote from your printer before you incorporate a Spot color into your design. 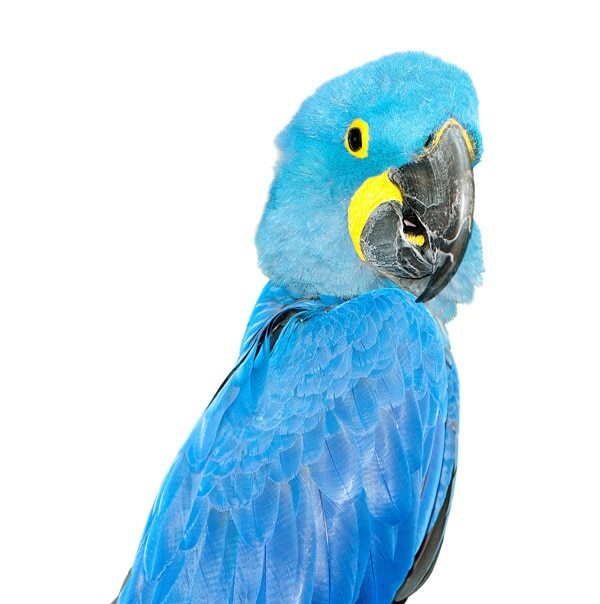 This parrot doesn’t have fantastic eyesight. He struggles to read text set at a small 10 pt size, and he’s certainly not alone. Even if your eyesight is fantastic, others may struggle to read small-size text without some difficulty. 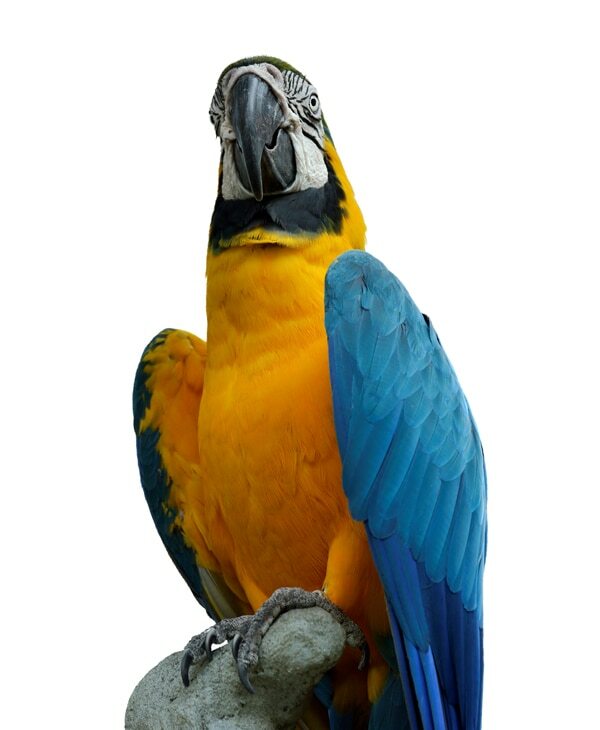 What this ill-sighted parrot demonstrates is that you must aim to get your text sizing right! 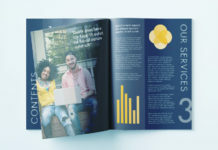 A common issue you may encounter when sending your work to print is that the size of text appears too big or too small. Type Size is really important to get right, as illegible documents, however good-looking, will be immediately off-putting to a reader. Also consider choosing appropriate font sizing to suit both the document type and the audience for the document. Who will be reading my brochure/poster/book? Will they be expected to spend more time reading it (e.g. 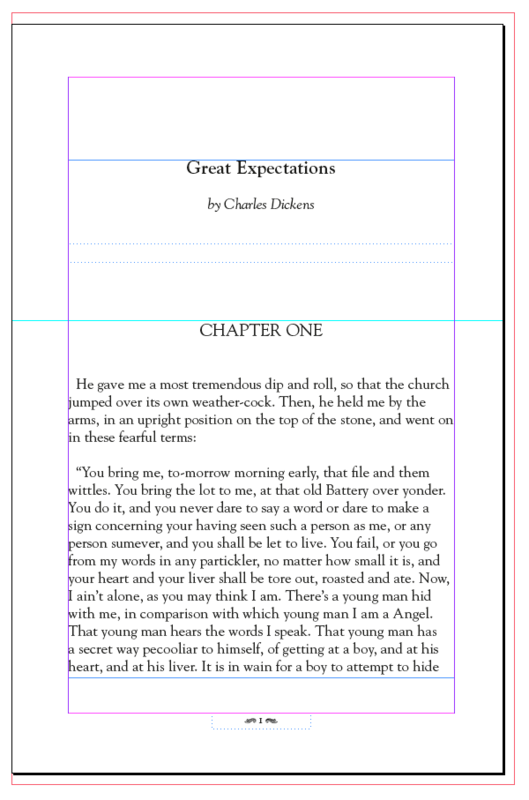 a book layout) or will it only be attracting a quick glance (e.g. a flyer or poster)? 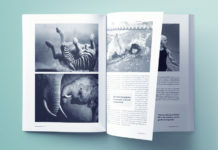 If you’re creating layouts for a book, it’s probably OK to size type a little on the smaller side (pick up some tips on how to create book layouts in InDesign with this tutorial), but you might need to amp up the size of text on a flyer, to make sure you catch and hold the attention of a casual reader. The best way to make sure you’re using the right font size is to print out a sample of the layout at actual size, and ask a few colleagues or (patient) friends to look it over. How many people in your sample found the size OK to read? If fewer than 90% of your sample had difficulty with the type size, change it! 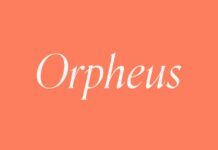 Related to the size of text, and equally important, is also the Weight of the typeface – is it too thin and faint when printed? Do you need to set that sentence in Bold to make it stand out? Can you draw the eye to something important or different by applying an Italic weight, for example? If you’re including graphics in your print layout, whether that’s photos or illustrations, you have to make sure they are of high enough resolution to print. Low-resolution images produce blurry, pixelated print results. High-resolution graphics, by contrast, will look sharp and clear when you go to the printing press. 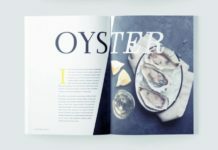 You should be aware from the start, when you begin to put together your layouts in InDesign, that different image formats can appear very different on the printed page. Photographs often cause the most misery when producing print layouts – this is because they are Bitmap graphics, not vectors. Bitmap graphics (e.g. JPEG, TIFF, PNG, PSD) are made up of a number of tiny pixels. 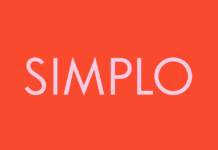 If you resize a bitmap graphic, and then resave it, some of the quality of the original image can be lost (particularly problematic with JPEG images), which results in a more pixelated image. 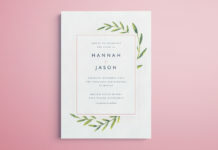 You should make sure that your bitmap images have a high rate of DPI (see comments on DPI below) before you include them in your print designs. Vector graphics, like Illustrator (AI) and EPS file formats, are made up of scalable objects, and as a result will not lose their quality if resized. The final word on image format is as long as the quality of the image(s) is high (the DPI is high [more than 300 DPI as a rough guide]), there’s no reason why both bitmap and vector graphics can’t work equally well in your print layouts. You must also learn to recognise the difference between image size and image quality. Say a colleague or client has sent over a JPEG image that they want you to use in your design, and from what you can see, the file size is OK – between 3 and 5 MB. But then you open up the file and see that the image appears pixelated and, frankly, a bit rubbish. What gives? 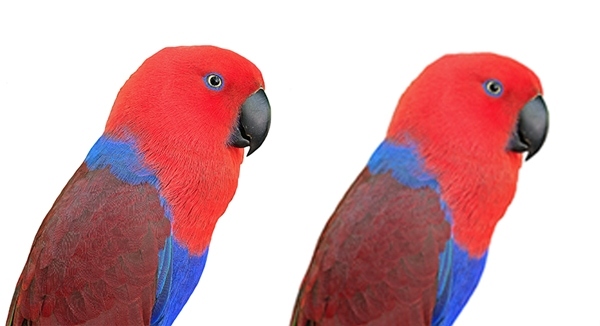 The picture of the parrot on the left is the same file size as the image of the parrot on the right, but the DPI for the left-hand image is higher, which results in a crisper, clearer image. Even though the file size of the image is usually a good indicator of quality, the quality of a bitmap image is not determined by the size of the file, or even the dimensions of the image. Quality is determined by DPI (Dots per Inch). 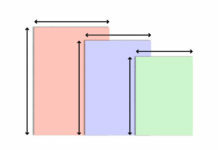 DPI describes the resolution number of dots per inch that make up the colors and tones of an image. 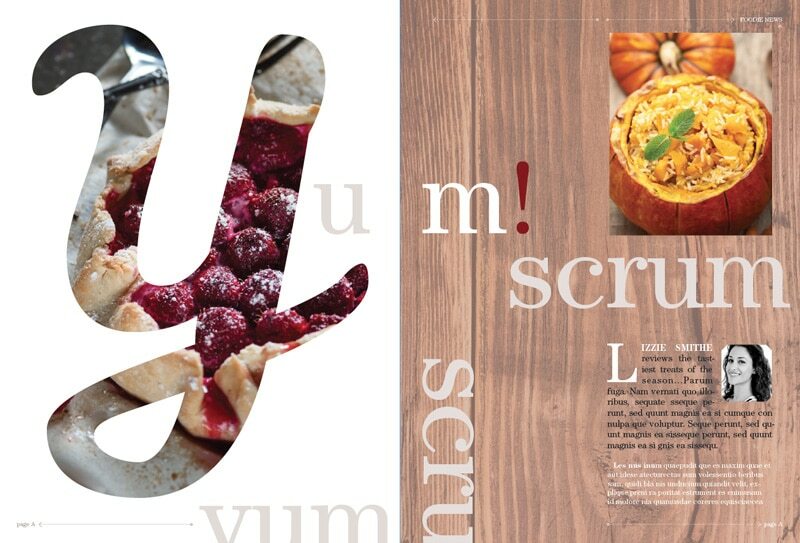 You should always aim for a high DPI count for any image you’re hoping to use in a print layout. If your options are exhausted, and you have to use a slightly blurry or pixelated image, with a lower DPI, consider first upping the DPI manually in Photoshop and then setting it a reduced scale in your design. Remember that pixelation and blurring will appear much more obvious on the printed page than it will on screen. 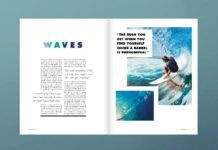 Check out Part Two of this tutorial to find out more about preparing, exporting and sending your InDesign work to print. For more useful InDesign tips and tricks pay a visit to our beginner InDesign tutorials page.